To learn how to create a session and acquire or generate digital data, see Digital Input and Output Workflow. Before you use digital channels, see Hardware Discovery and Session Setup. Transfer digital or logical values in bits via digital lines. Acquire a single scan of digital data from two channels of an NI device. Acquire digital data in the foreground using an external scan clock. This example shows how to write data using two channels on an NI 6255. Share the clock with the analog input subsystem on your device with the digital subsystem. 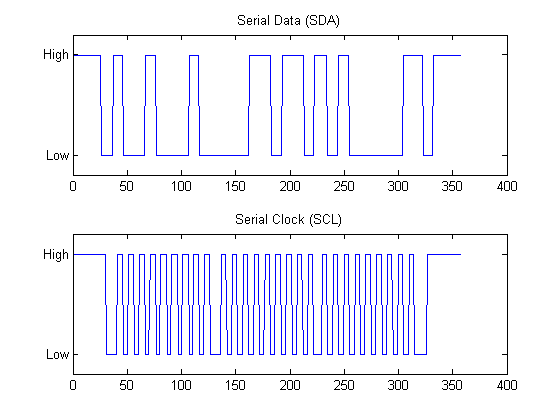 Acquire digital data using a counter output channel to generate clock pulses. This example shows how to convert decimal data and output to two lines on an NI 6255. 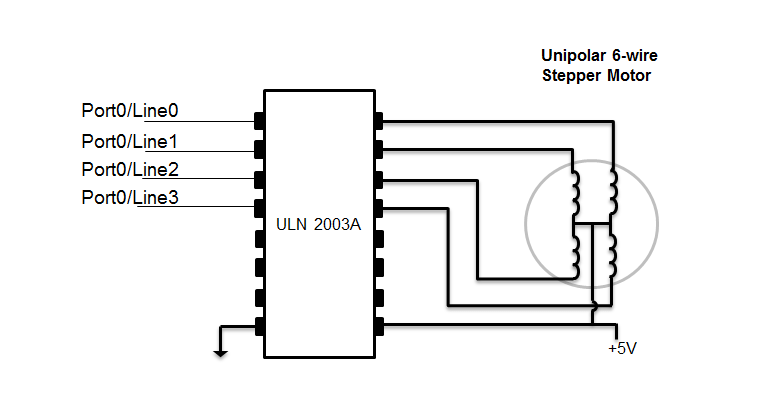 This example shows how to control a stepper motor using digital output ports. This example shows how to use a bidirectional channel and read and write data using the same two lines on an NI 6255. This example shows how to generate signals when the session contains both analog and digital channels. Control a stepper motor using digital output ports.